Time for your weekly cheat of this week’s most important stories. The Canada Mortgage and Housing Corporation (CMHC), Canada’s national housing agency, thinks Canadian real estate is overpriced. 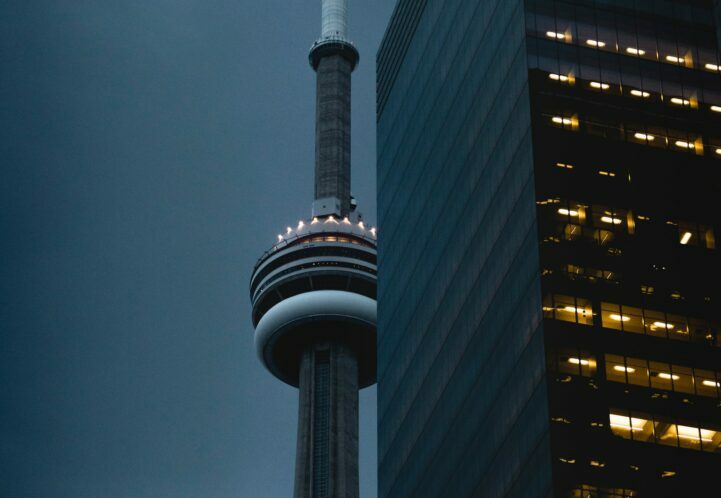 The agency’s quarterly report calls the national market overvalued, and highly “vulnerable.” Toronto and Vancouver were both called out for both of these factors as well. Montreal on the other hand, was moving with the regions fundamentals. The sales to new listings ratio (SNLR) has declined across most of Canada. The ratio is a measure of demand which helps to determine buyer’s and seller’s market. All but two markets saw declines to the ratio, with BC cities and Toronto leading the country lower. Ottawa and Montreal were the two markets that moved higher, and are now amongst the top in the country. The M1+, one of Canada’s broad measures of money, is starting to slow in growth. The annual pace of growth reached 4.4% in August, about half of what is was last year. It’s also one of the slowest paces of growth since 2003. A slowdown in growth of the M1+ usually indicates a slowdown of growth for the economy. Sales of new homes, including pre-sale inventory, is down across Greater Toronto. Altus reported 1,747 sales in September, down 21.62% from the same month last year. The decline in sales helped to push inventory higher to 13,952 homes for sale, up 16.3% from the same month last year. There’s more inventory, and less sales; but prices haven’t done much budging. Vancouver real estate buyers are taking a little longer to jump on new home inventory these days. MLA Canada estimates 688 units released in September, a 25.94% decline when compared to last year. The decline come with even larger declines in buyers, with the sales to new listings ratio (SNLR) reaching 38%. That makes the Vancouver’s new real estate a buyer’s market, using the SNLR. Like this post? Like us on Facebook for the first one in my feed.